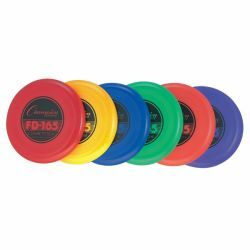 The Champion Sports Competition Plastic Discs are just what you need for a competitive or recreational game! Play in the yard, at the beach, at the park, or with your dog. This 165 gram plastic disc comes in assorted colors.